There is something for everyone on the rest of the excellent Leicester bill this weekend. Leeds’ double Olympic Champion, Nicola Adams (4-0, KO3) moves a step closer to a World Title on the card, when she takes on Isabel Millan (22-4-1, KO8) for the interim version of the WBO Flyweight Title. The full Title is currently held by Millan’s fellow Mexican, Arely Mucino, and that is a fight I’m sure promoter Frank Warren will be targeting for Adams later this year or early in 2019. It’s a contest over ten two minute rounds, which hopefully get adhered to this time, following Adams one round knockout win at nearly three minutes in her last contest at Elland Road against Soledad del valle Frias, a major error by the timekeeper. Millan has challenged for a World Title previously, but was knocked out in the tenth and final round of a challenge for the WBA Flyweight Title in Japan Naoko Fujiyoka in March 2017. Adams’ skills should be far superior to her opponent, and I imagine the 2012 and 2016 golden girl will have too much for the visitor. I can see a stoppage win for Adams within the first four rounds. 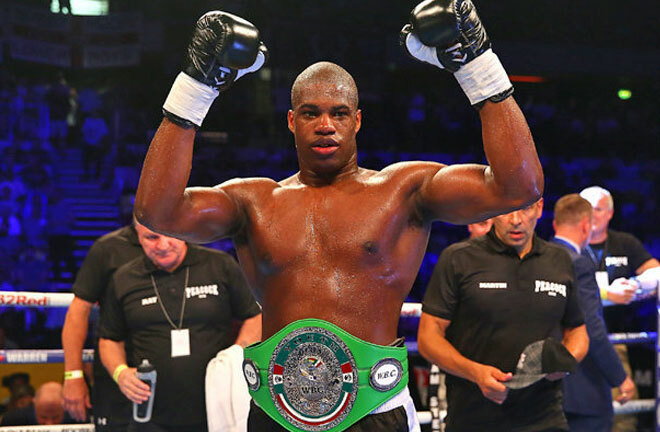 Support will also be provided by the latest chapter in the Daniel Dubois (8-0, KO8) story. He takes on former World Heavyweight Title challenger, Kevin “Kingpin” Johnson (32-10-1, KO16) in a ten rounder. 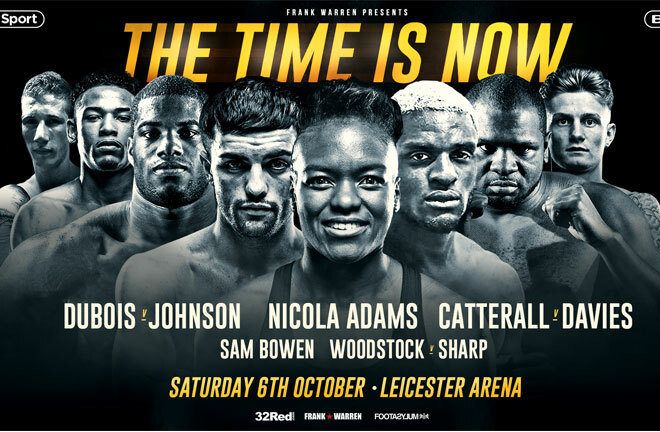 It’s a decent step up for Dubois, and although Johnson is on the slide and far removed from his days as a contender, he holds a decent win over Francesco Pianeta in October last year via seventh round stoppage. Pianeta would go onto lose every round to Tyson Fury in Belfast in August. Apart from a heavy 2015 loss to Anthony Joshua, Johnson is durable, and has only been stopped once since, by Petar Milas in eight rounds in March this year. He has also been the distance in losing efforts to Vitali Klitschko, Tyson Fury and Kubrat Pulev. 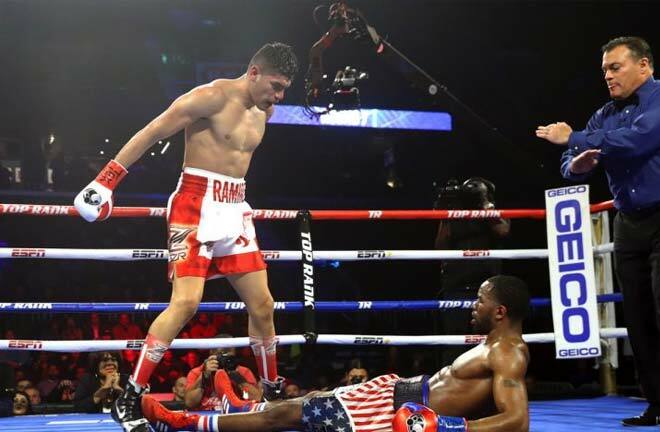 His last contest saw him take former WBO Heavyweight Title challenger, Andy Ruiz Jr the ten round distance. To stop Johnson even at this stage of his career would be a good statement for Dubois. Dubois has so far feasted on area contenders at best so far, but has looked ruthless doing so, and at just 21 years of age, he is an exciting prospect. I can see Dubois throwing spiteful punches, that will eventually force Johnson to say “no mas” ,and I think a corner retirement on halfway is a possibility. 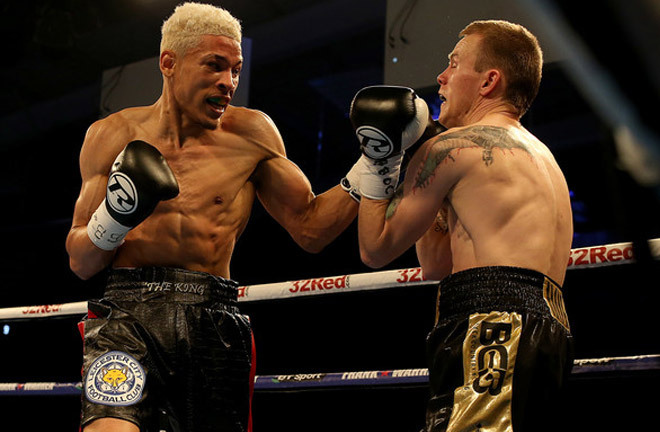 An interesting domestic dust up at the Morningside Arena at Super Featherweight sees Beaumont Leys, Leicester’s Lyon Woodstock (11-0, KO5) put his WBO European Title on the line over ten rounds against Welling’s Archie Sharp (13-0, KO7) in a battle of unbeaten fighters. The two have been involved in several social media spats to add spice to this encounter. Woodstock first came to wider audience attention at the same venue in April last year, ruthlessly stopping the outgunned Paul Holt in three rounds to pick up the Midlands Area Title. He backed this up in Leeds in October, outscoring Craig Poxton in a frantic, fast paced war to pick up the belt he defends this weekend. Woodstock ticked over on the Lee Selby v Josh Warrington card at Elland Road in May, widely winning on points against the limited Edwin Tellez. This is Sharp’s first step up, following a steady flow of fights against limited opposition, and I feel this will tell against Woodstock. 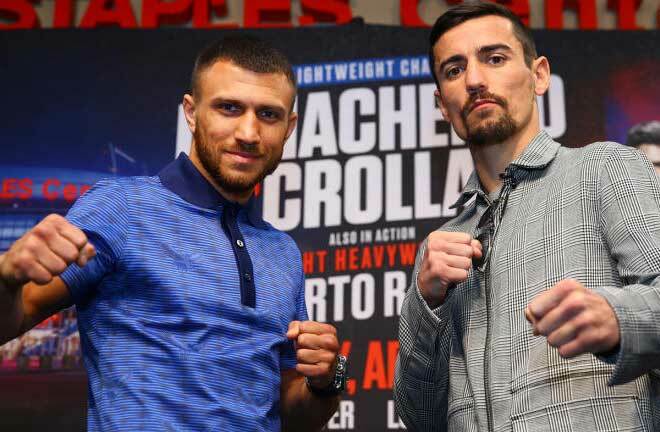 The Leicester man is a slick operator, and if he is allowed to get into a groove, Sharp may struggle to keep up with the pace, having only been an eight round distance twice before. My pick is Woodstock to retain comfortably on points. British Super Featherweight Champion, Sam “The Bullet” Bowen (13-0, KO9), finally gets mainstream attention, and he goes for a fringe WBO Title at the same time. He meets Alfredo Horatio Cabral (21-2, KO8) over ten rounds for the WBO Intercontinental Title. Cabral has only fought outside of his homeland once, in Canada, and Bowen should be able to impress, and get his man out of there in style before halfway.